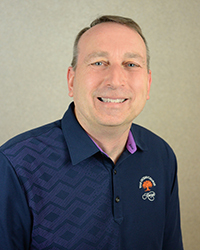 Mr. Richards has been our President and Chief Operating Officer since January 2018. Mr. Richards joined TravelCenters of America in 2000 with over 25 years in the food service and hospitality industries. Since that time, Mr. Richards has served in numerous operating leadership capacities including Regional Vice President and Senior Vice President, Food Operations. From 2009 to 2017 Richards served as Executive Vice President, Operations and in 2017 assumed the role of Executive Vice President, Commercial Operations, which oversaw fuel supply, fleet sales, truck service and TA's corporate construction division. Mr. Myers has been our Executive Vice President, Chief Financial Officer and Treasurer since January 2018. Previously, Mr. Myers served as Senior Vice President and Chief Accounting Officer since 2014. Prior to this, Mr. Myers served as Vice President, Technical Accounting and Reporting of Eaton plc. Mr. Young is our Executive Vice President and General Counsel and has served in this capacity since July 2007. 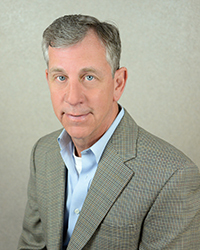 He has been Senior Vice President of The RMR Group LLC, or RMR, since 2011. From November 2001 through November 2006, Mr. Young was Assistant Vice President and Associate General Counsel of RMR and from November 2006 through July 2007, Mr. Young was Vice President, Leasing and Associate General Counsel of RMR. Prior to November 2001, Mr. Young held various positions at CMGI, Inc., Staples, Inc., Wilmer, Cutler, Pickering, Hale and Dorr LLP and Sullivan & Worcester LLP. Mr. Bresnahan is our Executive Vice President of Retail Operations. In this capacity, Mr. Bresnahan guides the Store, Food Operations (which includes all quick service and table serve restaurants), Retail Services and Marketing and PR areas. 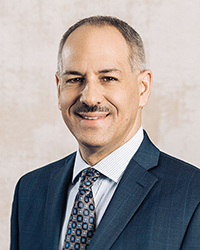 He joined the company in 1995 and most recently served as Senior Vice President and Director of Store Operations from 2014 to 2017. He held prior positions as Vice President, Director and Field Manager, all in Store Operations. Mr. McGary is our Executive Vice President of Commercial Operations. Mr. McGary has served in this capacity since February 2018. 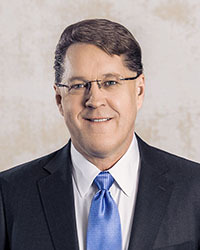 He joined the company in 1982, and most recently served as the Senior Vice President of Truck Service Marketing and Operations from 2014 to January 2018. Prior to that he held the roles of Senior Vice President of Retail Marketing and Operations, Regional Vice President, District Manager, General Manager, and a variety of other positions at the site level earlier in his career. 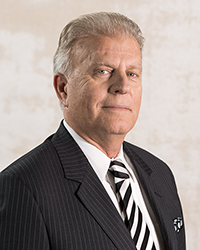 Mr. Ward has served in this position since September 2007, Regional Vice President of Operations since February 2004, Vice President of Franchising since January 1998 and Regional Development Manager since November 1995. Prior to joining TravelCenters of America, Inc., Mr. Ward spent 16 years in management and sales positions in the Retail Marketing and Chemical divisions of BP/Standard Oil/Boron Oil Company. Mr. Ponczoch has been our Senior Vice President of Food Marketing and Operations since January 2010. Mr. Ponczoch served as VP and Director of Food Operations since 2008. Mr. Ponczoch served as VP of Operations for Petro Stopping Centers since 2006. 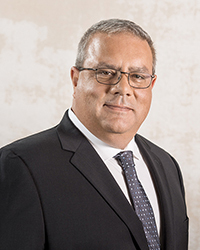 Prior to that, Mr. Ponczoch held multiple roles with Petro Stopping Centers for over 13 years, including Regional Director of Operations, and held positions in Recruiting, Customer Service, and Marketing. 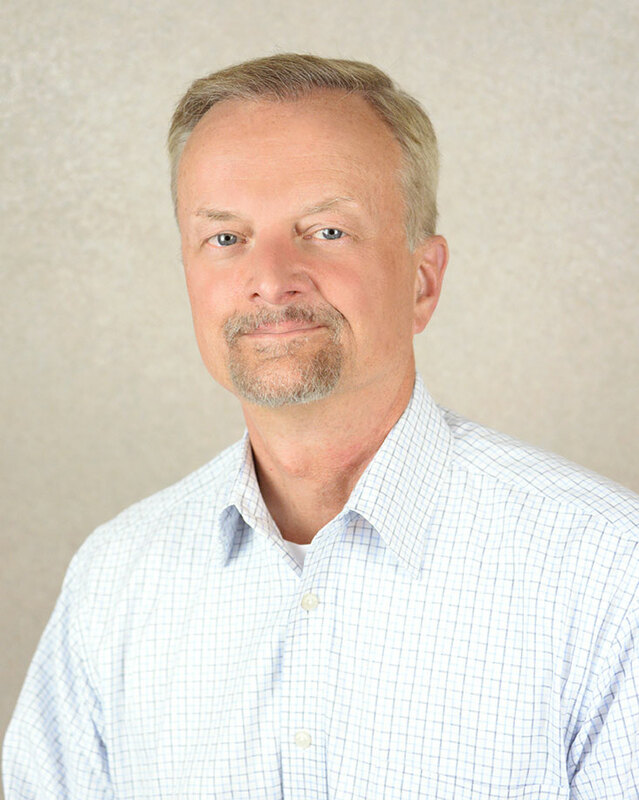 Mr. Newbould is our Senior Vice President of Store Marketing and Operations. He has served in that capacity since April 2017. Prior to this role, he was Vice President of Retail Marketing. He joined TA in 2001 and held a variety of positions in the Retail Marketing group. Prior to joining TA, Mr. Newbould spent 15 years in management and sales positions in Audit, Strategic Planning, Retail Marketing and Operations with the BP/Standard Oil Company. 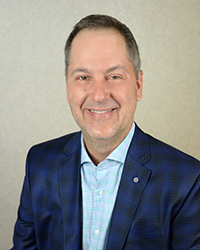 Mr. Kubovcik has been our Senior Vice President and Chief Information Officer since April 2017. 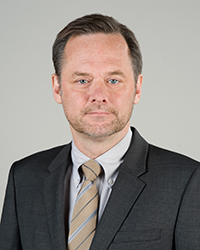 Prior to this role, Mr. Kubovcik served as VP and Chief Technology Officer since 2008. He joined TA in 1996 and held a variety of leadership positions in the System's group. 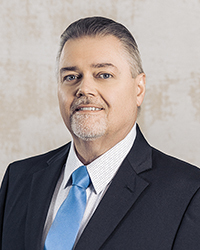 Mr. Sanford began his career with TA in 1985, holding positions in Field Management, Operations, Retail Marketing, Merchandising, Gasoline and Alternative Fuels Marketing and is currently Senior Vice President of Sales. In his role as Senior Vice President, Mr. Sanford oversees the company’s fuel and truck service sales and marketing efforts throughout the country. Mr. Sanford earned a Bachelor of Business in Computer Science from Kent State University, and a Master of Business Administration from Baldwin Wallace College. 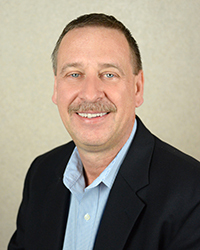 Mr. Larkin has been our Director of Internal Audit since 2012. Mr. Larkin was employed previously by Five Star Quality Care, Inc. as Vice President, General Counsel and Secretary. 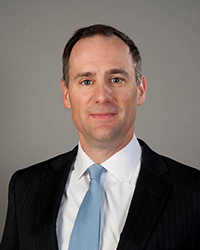 Prior to that, Mr. Larkin practiced law at Skadden, Arps, Slate, Meagher & Flom LLP specializing in corporate securities, merger and acquisitions, corporate governance and other transactional matters for more than 12 years.